A P.E.I. 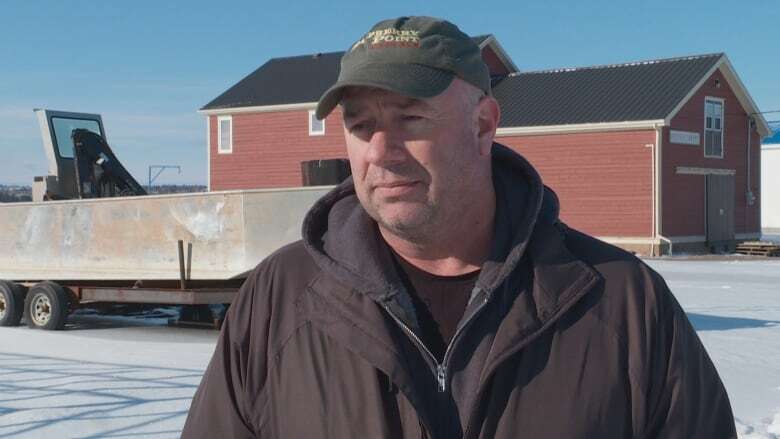 oyster producer wants to build a new storage facility at North Rustico Harbour but there are mixed feelings in the community about the plans. "For when we need access to oysters, and the ice conditions or the weather conditions don't allow us to get out there," said general manager James Power. "We want to be able to have a spot where we can keep a couple of week's worth of oysters available for sale." 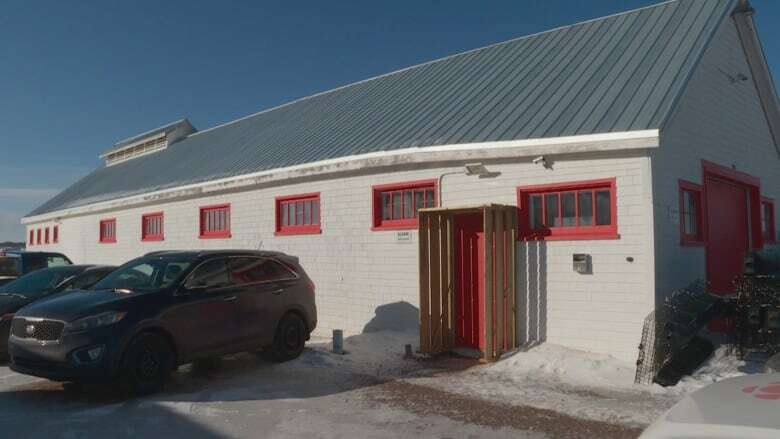 The company would like to build a storage facility next to its current building at North Rustico Harbour. Power said the company has been looking for a spot to do this for a few years, but it required a salt-water well to make it possible. "Some of our other properties, that wasn't available," said Power. "But on this property, we found a very good salt-water well, which supplies the salt water to the tanks for the oysters." The proposed building would be about 9,000 square feet with two large tanks inside, each able to hold about 300,000 oysters. Power said the facility could also be used by lobster fishermen in the summer months. At a public meeting last month, the company heard feedback from people in the area concerned about the plans. David Hayden lives up the road from the property and is worried about making an already busy area more congested, especially in the summer. "This area now has been built up more or less for tourism," Hayden said. "There's no parking, there's hardly room for walking. So if we put another industry in here, or make that one bigger, it's going to create more problems as far as I can see." Power said he doesn't expect the new facility to bring much extra traffic — likely one more truck per day. Since the land is already owned by Raspberry Point Oysters, it won't have an impact on public parking spaces. The company did however make an adjustment to its building proposal based on feedback from the meeting. It now plans to make the building roughly 1.5 metres shorter. Krista Grady lives across the street from the property and says she welcomes the growth. "Traffic, it can't get any busier anyway," Grady said. "For myself, living here, I really don't see an issue with it. Again, it's growth, it's employment for people." 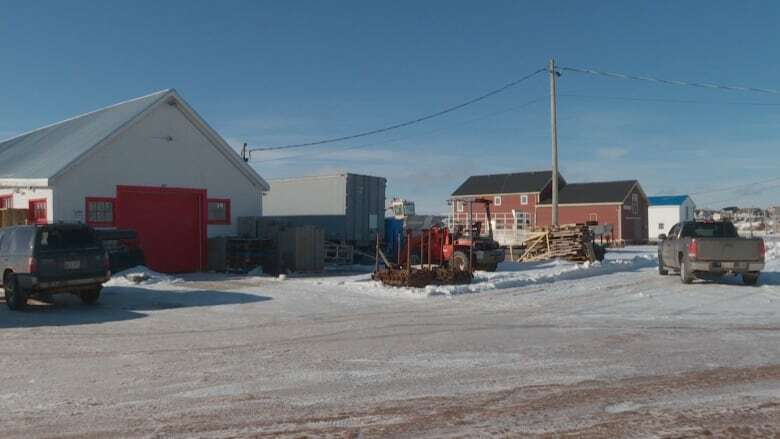 Raspberry Point Oysters is still waiting for a building permit from the province. Power said he expects the facility would take a few months to build. He'd like to have it completed by the summer, but if not, he'll be happy to see it up and running in time for next winter.